Dr Jengo's World: Mafia 3 in the works? Looks like Take-Two, the parent company of 2k Games, are hosting a casting call for actors to do voice over, motion capture and facial scans. According to the source, the casting call are for 3 Louisana-based characters named Franklin, Tony and Mickey. These are the descriptions given..
Born in Louisiana, Italian, Early 30s, Thin, Immaculately dressed and groomed. A genius with numbers and statistics who runs sports betting operations in Louisiana. Tony is not your typical gangster. Meticulous and organized, Tony is more concerned about numbers and profit than people. On the surface, Tony appears quiet and socially awkward, but in reality he is more than capable of inflicting violence on anyone who disrupts his bottom line. Tony doesn't fear people; he simply does not understand or like them. Born in Louisiana, Italian, Late Teens/Early 20s, Average build. A young street hustler who likes to run his mouth, Mickey likes to talk big on the streets, but when push comes to shove, he can't back it up. Mickey has a bad habit of taking credit for bigger jobs and making himself seem higher up in the criminal ladder than he really is. When confronted with this, he reverts back to the scared teenager he really is. There hasn't been any official announcement about a third game in the franchise but it might still be early days. Of course, it could be for another game but IGN believes 'the focus on crime makes it seem increasingly likely that Mafia 3 is what we're dealing with'. 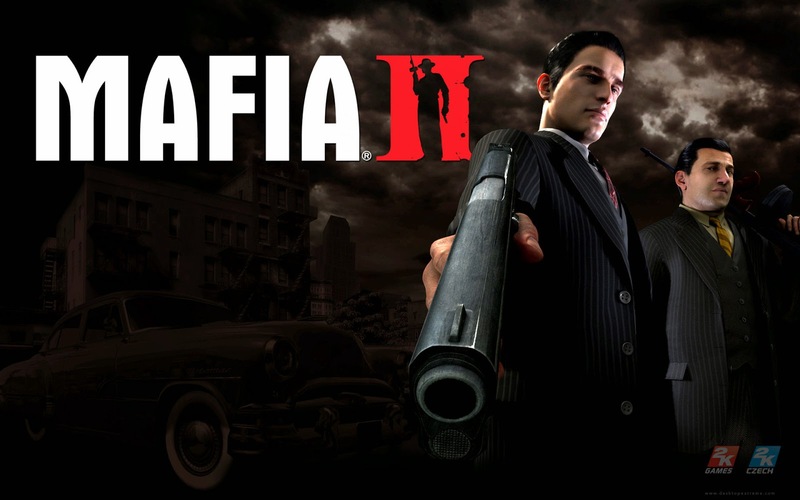 Who's wants to see a Mafia 3 game? I'm definitely in!